Lowe was a professional in residence in the Journalism and Media Studies Department at Marquette University in Milwaukee, his alma mater, and director of its O’Brien Fellowship in Public Service Journalism. He taught classes in digital journalism; has taught courses focused on journalism history, sports journalism and coverage of elections and campaigns; and has written articles related to journalism education for Poynter.org and PBS MediaShift. A past president of the National Association of Black Journalists (NABJ), Lowe was selected by EBONY magazine as one of the “100+ Most Influential Black Americans” in 2004 and 2005. He spent 22 years as a reporter at newspapers such as Newsday in New York, The Philadelphia Inquirer and The Virginian-Pilot in Norfolk. 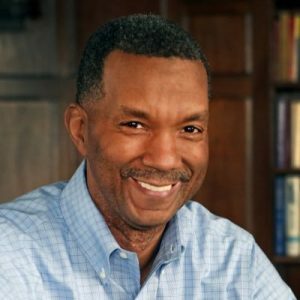 He also has served as a senior writer and editor at the U.S. Abraham Lincoln Bicentennial Commission and communications director for the Congressional Black Caucus Foundation in Washington.